Some fans want the Genisys timeline to continue into “Terminator 6”. A story that crosses the original timeline and the Genisys timeline certainly sounds interesting! And then there is a Terminator fan who wants to incorporate television’s “Terminator: The Sarah Connor Chronicles” timeline into the movie universe. Jandis said he hopes for the return of “Cameron the female terminator from tscc“. 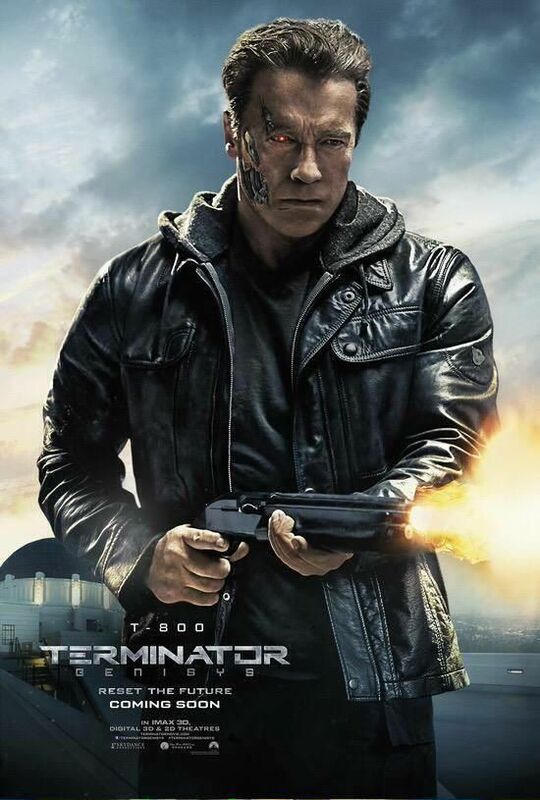 There are many fans who want to see the Cameron Terminator again. 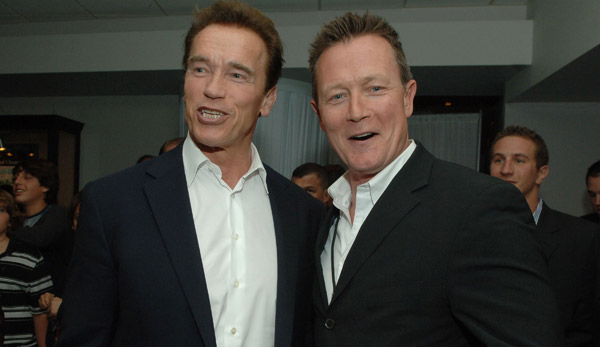 Arnold Schwarzenegger and Robert Patrick playing humans in one of Skynet’s labs? Very intriguing! So the Terminator fans have spoken! 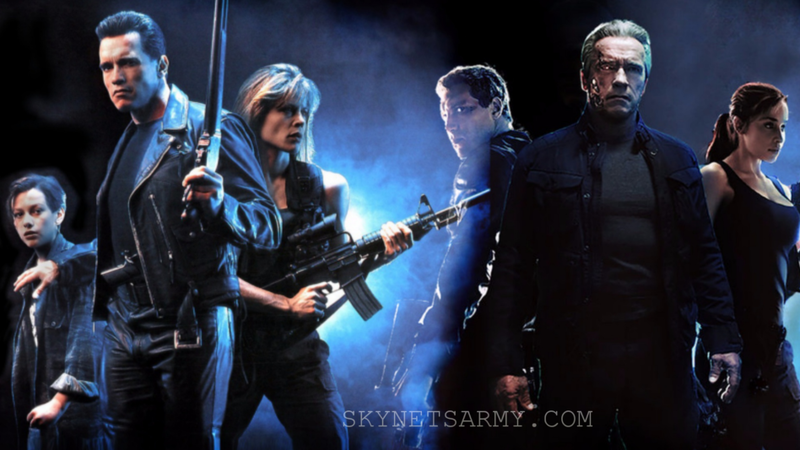 We want to thank our Army of Terminator fans for sharing all these great ideas for “Terminator 6”. If the new script hasn’t been entirely written, we hope Skydance’s David Ellison and James Cameron will take notes because we have a lot of great ideas here, suggested by the best fans in the world. Previous PostWhat will Arnold Schwarzenegger’s role be in “TERMINATOR 6”?Next PostNew “TERMINATOR 2: JUDGMENT DAY 3D” clips appear NOT to be official. We need a proper Future War movie. That is all. Just start filming already ! I don’t care what the story is, I care about how it is told. Give it the James Cameron feel. Blue lighting, electronic music (Brad Fiedel sound), no more cheesy lines, make it horror/sci-fi and rated R.
Terminator Genisys is a sturdy film yet would have been stellar with a commanding director. So Mr. Cameron needs to make sure the new director is up for the task. Otherwise it will not matter how compelling the story is. 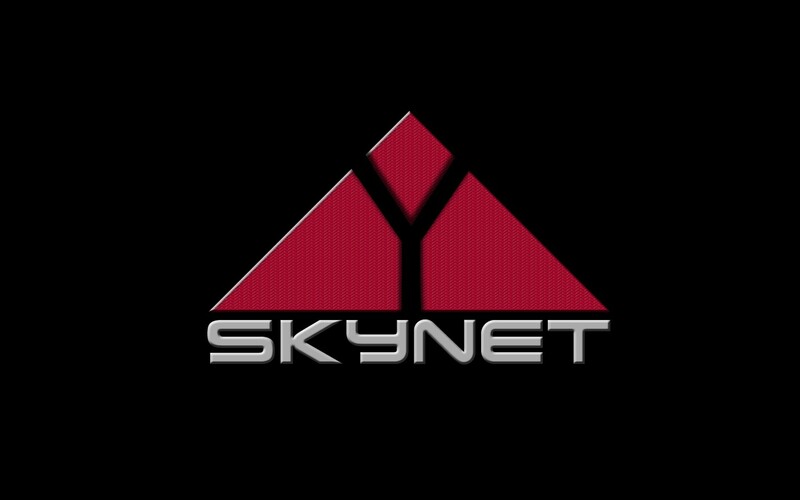 We want to see the future war and the Skynet core. Everything else doesn’t matter. I want a Salvation sequel. Despite the issues with the ending (did they research medicine at all?) some of us liked it. And T3. I want Kate back too. As much as I enjoy watching Mr. Schwarzenegger returning to his signature role again and again, it’s inevitable that there will come a time when he can no longer do it. Therefore, like Sylvester Stallone did with John Rambo, do one more movie that ends the model 101’s story on a high note. I’d vote for him portraying a good T-800, preferably Pops, but the original human template would be good, too. Linda Hamilton is an obvious choice, as is Robert Patrick. I’d even be up for giving Edward Furlong coming back as an older John Conner, and even Christian Bale, Nick Stahl, Kristanna Loken, and Claire Danes. If this is going to be the end of the Schwarzenegger era, it’d be great to see old friends back for the ride, and anything’s possible with time travel and alternate universes. 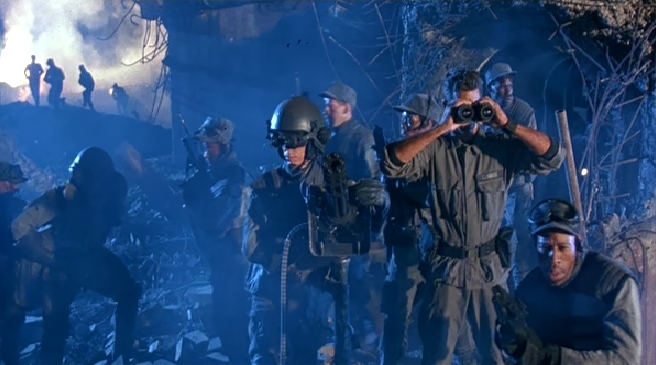 We’ve had plenty of stories about trying to stop Skynet in the present day, and while we had one set in the future, ti’s high time we get one fully set in the dark-sky, neon-soaked warzones we’ve seen in bite-sized pieces. Similar to 1, it would be great to have the Schwarzenegger era come to a definitive close, so that any reboots (it will happen, I’m sure of it) will be free to do their own take on the material without having to pick up from the last films. Have Skynet be defeated once and for all, and destroy every trace of time travel so that no one and nothing else can ever go back. Humanity has won, and although Earth is a wreck, rebuilding can finally begin. Bonus points if the last shot of the film is a reversal of the first film, with our heroes riding off towards a sunrise peeking out from under dark clouds, and a hopeful future. Probably my favorite part of Terminator: Genysis was that Pops survived the events of the film. What better way to have him help out everyone else, and then survive to help rebuild humanity and the earth? Sometimes it’s great to have the good guys live and enjoy life beyond whatever war they’ve fought in. I want more than that. New characters perhaps. After all, the people fighting Skynet aren’t just John & Sarah. 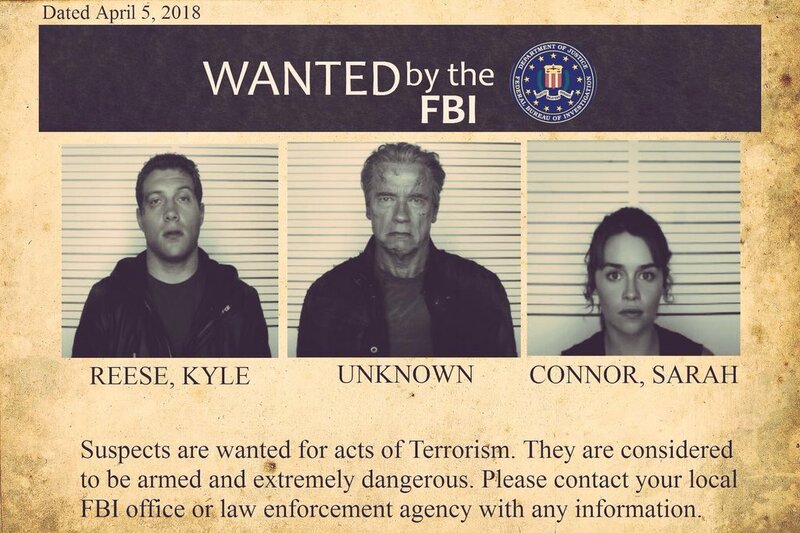 Kyle and others. It would be nice to see another anx-ridden love feature. Looks to me like most people want to actually see the war itself. Numerous stories could be made about the war. Sure you can include a side-story involving time travel and attempts to stop judgement day but I honestly think the war itself is where it needs to go. Salvation might not be the best movie, but at least we finally got to see the actual future. What’s up,I read your blog named “What do Terminator fans want to see in “TERMINATOR 6”! 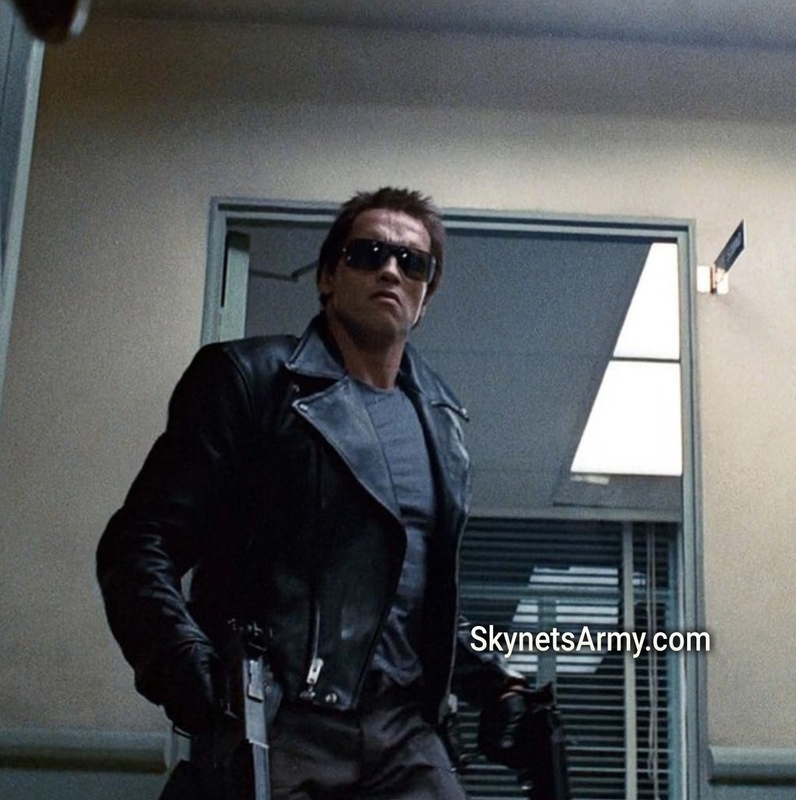 | SKYNET’S ARMY : TERMINATOR FANS UNITED – SkynetsArmy.com” regularly.Your humoristic style is witty, keep up the good work! And you can look our website about اغاني 2017. I am worried there is going to be yet more time-travelling. We should be done with that. We’ve had 2 outstanding cat-and-mouse films, which cannot be bettered — I’ll bet even by Cameron. Everyone wants to see the future war (and not like ‘Salvation, but like the nightmare world teased in the first two movies) and the culmination in the time pit. We want to the story to come full circle, and closure. But I guess over these corporate suits’ dead bodies.